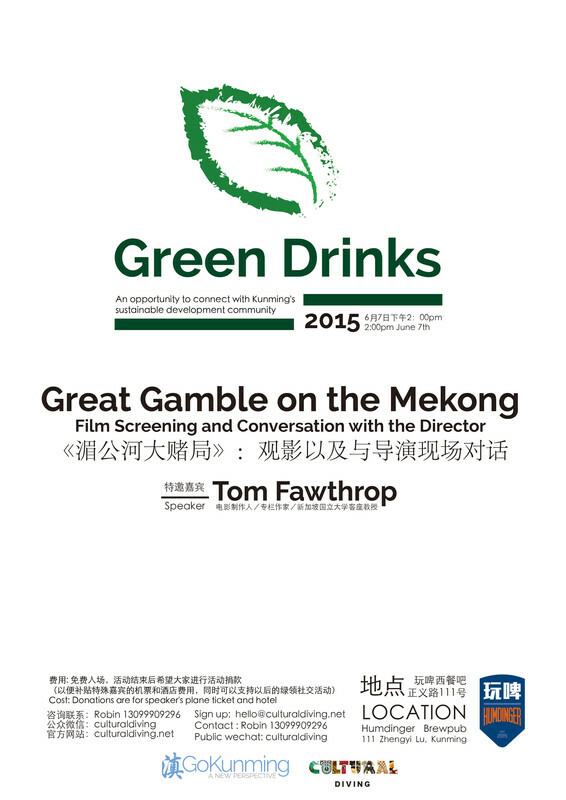 In order to make this month's Green Drinks the best one yet, we're flying in journalist, author and filmmaker Tom Fawthrop from Thailand to screen his new film, Great Gamble on the Mekong. The Mekong is one of Yunnan's storied three parallel rivers. Proposed dam projects downstream in Laos threaten to transform the lives of tens of millions of people and the habitats of more species than you can count. Following the film screening there will be an open discussion with Tom and other local water experts, then a low key reception. 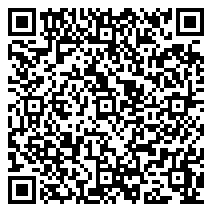 Cold drinks will be provided at a 20 percent discount by our awesome host, Humdinger Brewpub. You'll also have access to some of the best craft beer in town, in case you're so inclined. Entry is free, but donations to help pay for Tom's travel arrangements are greatly appreciated.